Try this grilled shrimp recipe with garlic. 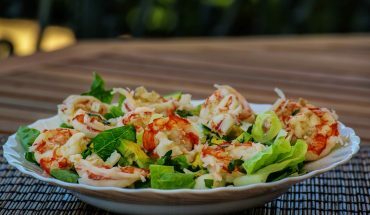 Best with a lemon marinade plus veggie spices this easy to prepare seafood special is a real health booster. Here is how to cook shrimp using this simple recipe. 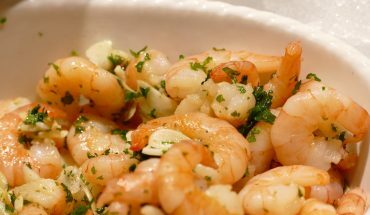 Prepare the following healthy ingredients: two pounds of jumbo shrimp, one crushed clove of garlic skinned and chopped, a fourth cup of vegetable oil (olive oil is preferable), and 3 tablespoons of freshly squeezed lemon juice for the homemade marinade. This grilled shrimp recipe also needs 2 to 3 chopped green onions, a fourth cup of chopped leaves of parsley, a teaspoon of basil (dried the traditional way), and a teaspoon of mustard. Get ready some salt to taste and some butter. After preparing these, proceed to how to cook shrimp. Skin the jumbo shrimps and then place them in a bowl. Mix all the other ingredients thoroughly, and then pour over the shrimp. To mix the small amount of butter, melt it in a pan over low fire and pour over the shrimp. 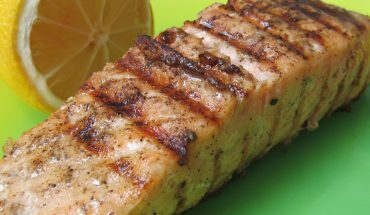 This marinade makes for a tasty seafood grill with all the fresh and healthy spices seeped into the shrimp. Let this grilled shrimp recipe soak in the mixture for 3 to 4 hours. Cover and refrigerate. This is among the best ways on how to cook shrimp. The key to a good grill is slow and constant turning of the food a safe distance from the burning coals. This prevents from burning it. When the shrimp has been thoroughly soaked in the marinade, arrange them in a row on a plate and place near the grill basin. Then thread some onto clean skewers. Start burning the charcoal until they glow red hot. Place the skewed shrimps over it, about 6 inches above. Keep turning them until this grilled shrimp recipe is cooked enough. Do the same with the remaining shrimps. How Enough is Cooked Enough? Grilling them medium rare is the best for fresh shrimps—just make sure they’re really fresh. This is possible when buying them straight from the wharf or fishermen. Most of the time, the tails need to be removed when grilling them. This is to avoid burning them with the shrimp meat. 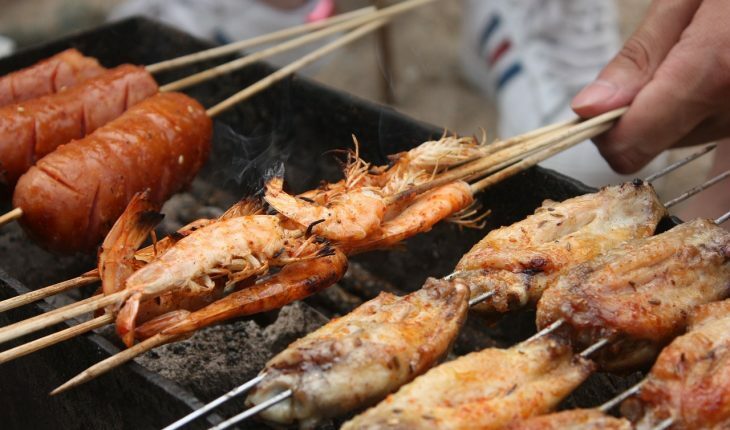 If they are bought frozen from a grocery store, grilling them well is the best and safest procedure on how to cook shrimp over fire. 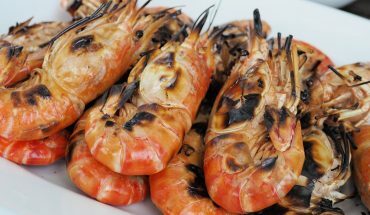 Remember that shrimp should not be half cooked or raw when grilled, more so if they were not bought fresh.